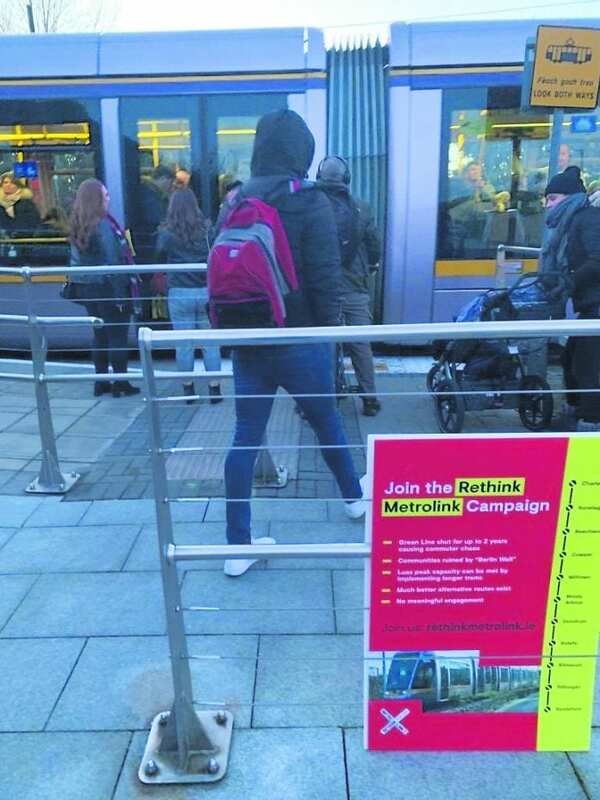 The Rethink Metrolink campaign have stepped up their efforts to tell commuters that the Green Line will be shut for up to two years during metro works causing “commuter chaos”. Last week, the group did a leaflet drop at the Windy Arbour Luas stop and they reported that many locals were unaware of the problems ahead. Philip Daly from the Rethink Metro Link campaign told Dublin Gazette there is also major safety concerns for school students. “The surface access across the current Luas line at Windy Arbour is used extensively by students, cyclists and parents with buggies, from the south-west suburbs to access the UCD campus via Clonskeagh also. “Elimination of this access will force students onto very busy traffic thoroughfares.” Mr Daly said the current Metrolink preferred route will impact 45,000 daily commuters. Green Party TD for Dublin Rathdown Catherine Martin said we need to improve our public transport infrastructure in Dublin but the Metrolink plans put forward by the government are “too short sighted”. “The Rethink Metro campaign has highlighted key concerns for residents around Windy Arbour. “Upgrading the existing line to a metro would not only cause commuter chaos during construction – which could close the line for up to two years – but would also impact on pedestrian access following construction. “A pedestrian bridge over the line would, even with elevator access, cause huge disruption to those with buggies and bikes. 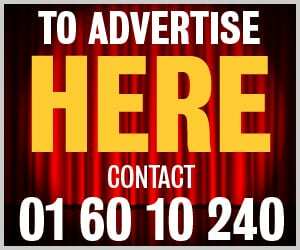 Deputy Martin added that the Green Party are proposing an alternative Metroplan to ensure that the metro line runs from Charlemont or Ranelagh, down to UCD before looping through Sandyford to Knocklyon, which would bring services to “traditionally underserved areas”.